A true Italian Stallion! 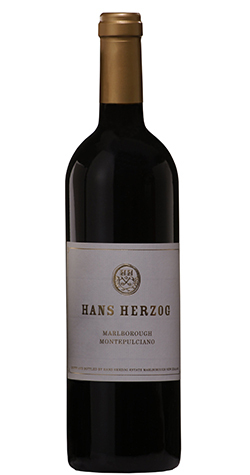 A heady nose with aromas of juicy blackberries, savoury red plums enveloped by velvety dark chocolate with a hint of cedar. A vibrant, complex powerhouse of intense ripe fruit. Seductive and elegant with a sensuous lingering finish.